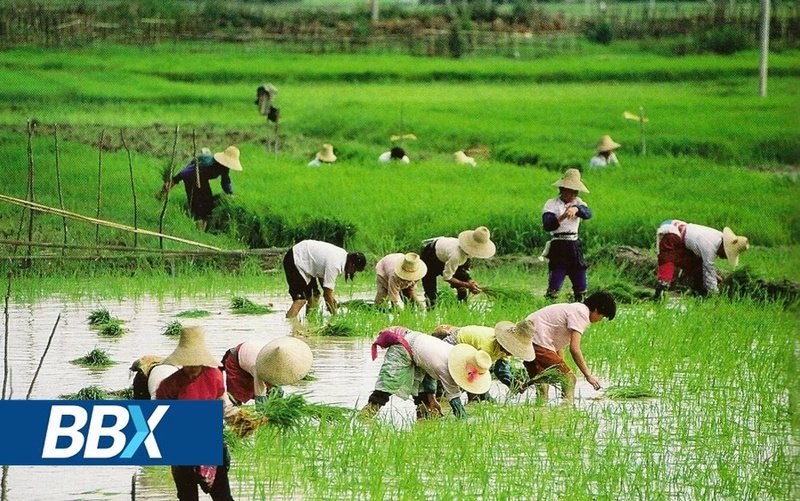 A draft amendment to the land contract law relating to 600 million people in China was submitted to the People's Congress in the first instance, that means the Chinese rural land will have three rights division, to divide into Ownership, Contract right and Management right. The farmer can lease or sell the management right to make the land be concentrated in the hands of talents to engage in modern agriculture and scale management(as farmers entered into big cities work for others). And the man can get the Financing guarantee by financial institutions with his management right in the rural land. It is drastic changes to the rural economic structure.